Barcelona president Josep Bartomeu has claimed that Ousmane Dembele is now a better player than Neymar. 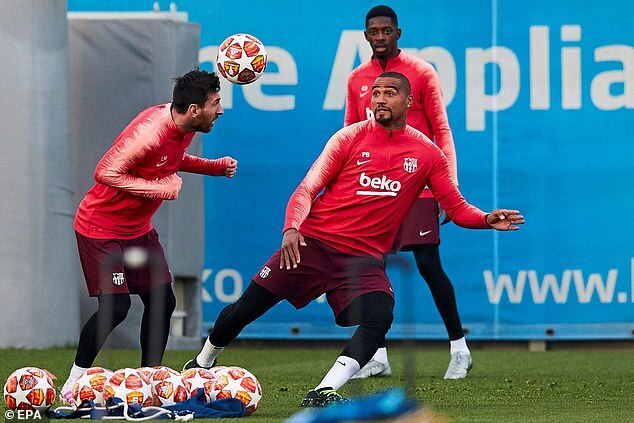 The French speedster was signed in August 2017 with some of £198million that Barcelona raked in when Neymar left the Nou Camp weeks earlier. 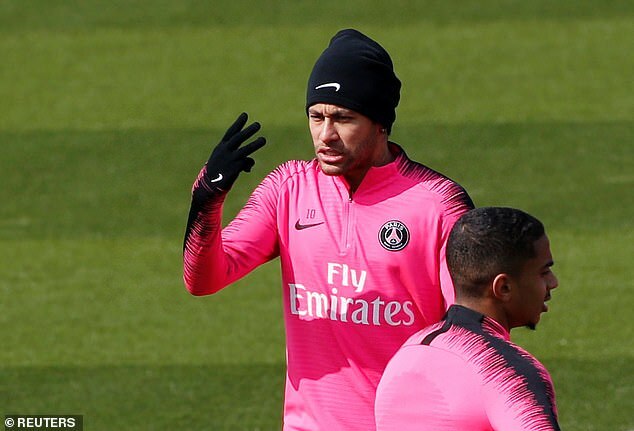 Philippe Coutinho then arrived in January 2018 and Bartomeu is adamant that Neymar has now been more than adequately replaced. 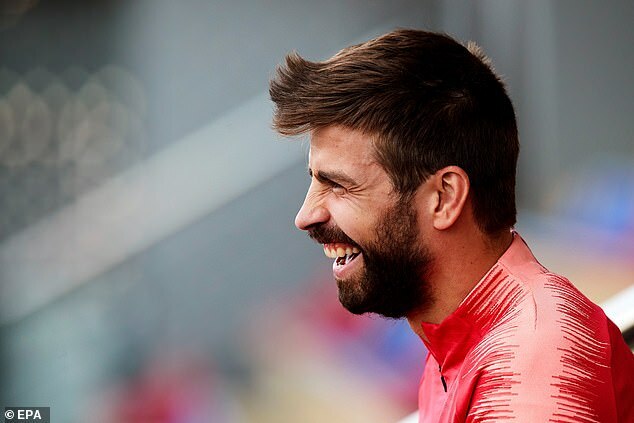 ‘I explained that we have a project with Dembele and Coutinho with Neymar’s money,’ Bartomeu told TVE. ‘Dembele’s level is better now than Neymar’s, he’s a much better player than Neymar and he’s already adapted. ‘Coutinho is a great player, excellent, he’s getting better and better. It’s not easy to play at Barca – he was here six months last season and he’s complete now. He has the confidence of the coach. He’s a global player and we expect a lot. from him. 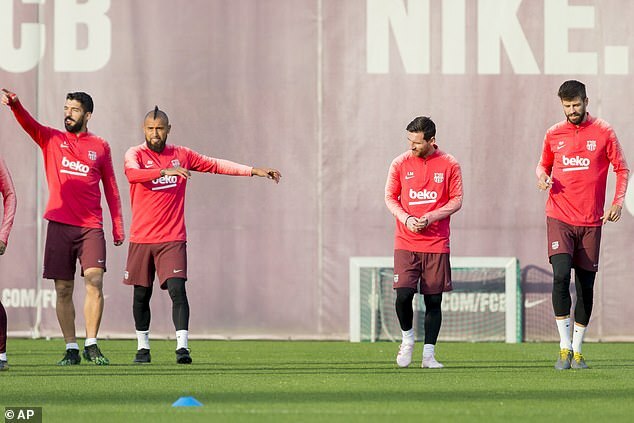 Bartomeu was speaking in the build-up to Barcelona’s Champions League quarter-final second leg against Manchester United. 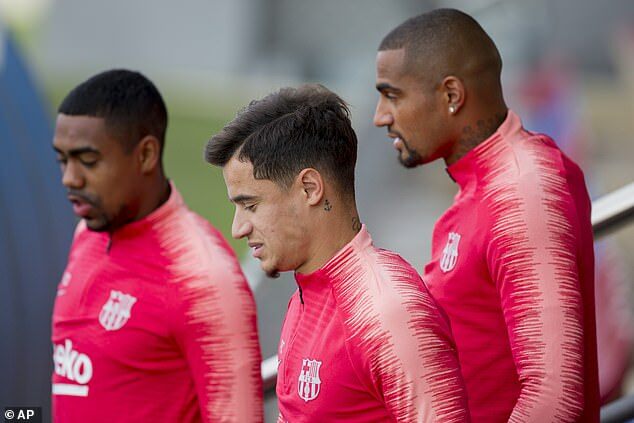 Dembele and Coutinho both trained on Monday as Barcelona’s players were put through their paces on the eve of their game with United. 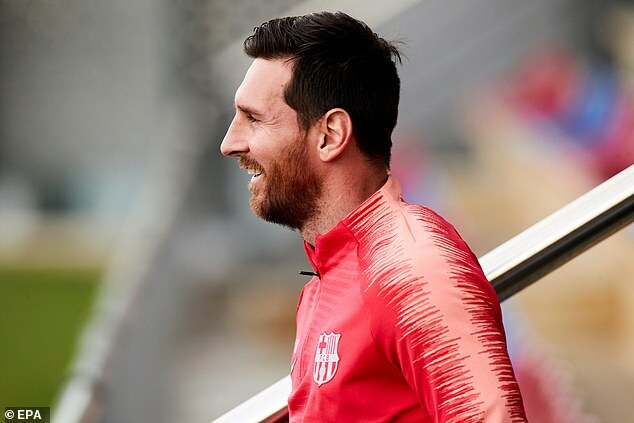 The mood in the camp appeared to be relaxed, with Gerard Pique and Lionel Messi both pictured laughing.